Barska® 3-12x40mm Airgun Scope. Air power improved! Beef-up your airgun accuracy! Upgrade with this precision 3-12x40mm Scope by famous Barska® for vastly improved "on-the-money" shots. It's built to handle the bi-directional recoil of today's more powerful "springers", and it's a huge value. Measures 14"l., weighs 18 ozs. 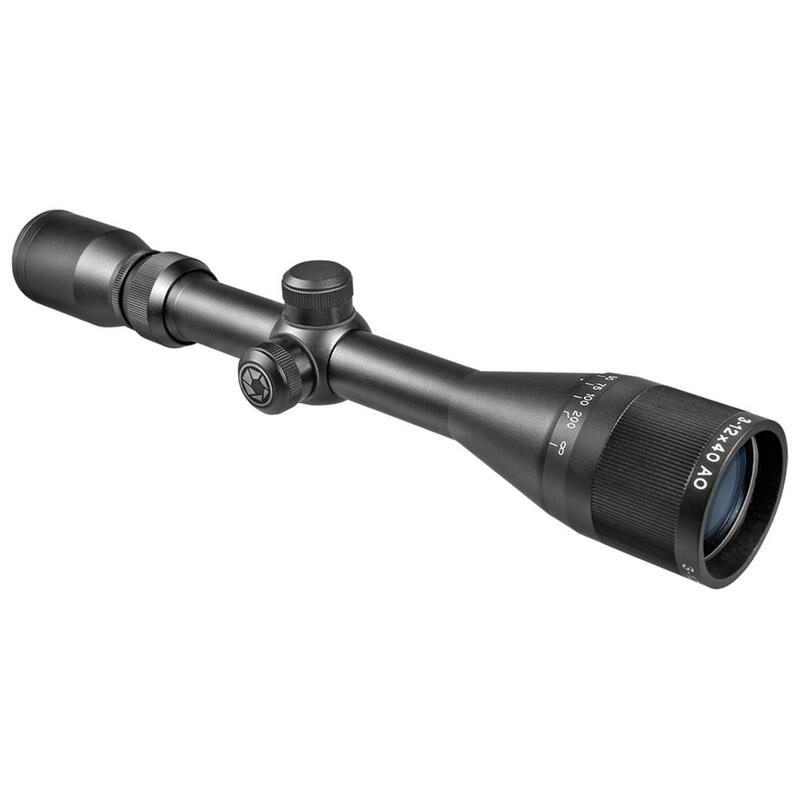 Barska 3-12x40mm AO Airgun Scope is rated 5.0 out of 5 by 4. Rated 5 out of 5 by hairy 1 from Excellent I use these scopes on ALL my guns , including hard- kicking high powered rifles , They handle the recoil and the optics are as good as much higher priced scopes . The parallax adjustment is really needed for precision shooting . It's not pretty and it's a little heavy , but I'm not going to waste my money on a MUCH more expensive scope when this one is the same or better . I want a good optic , not a big name . Yes , I'm comparing it to Nikon . Rated 5 out of 5 by HypervelocityMike from BULLET PROOF! This scope has been on 2 of my hardest recoiling springers. My Ruger air magnum and is currently on my Hammerli Titan. Holds zero like a champ. Clarity is top notch through all power settings. Mill Dots are great for holdover estimating. I have had this optic for 3 years without any problems whatsoever. One of my favorite scopes. Highly recommend this scope. 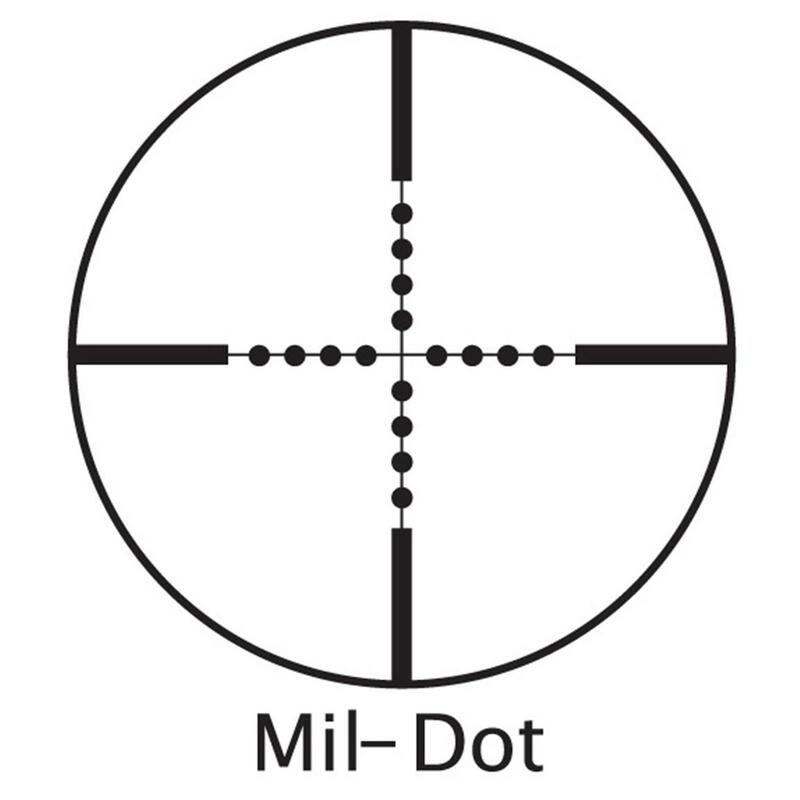 And for the airgun crowd, it will focus down clearly to 7 yards! Pretty amazing for the low cost.